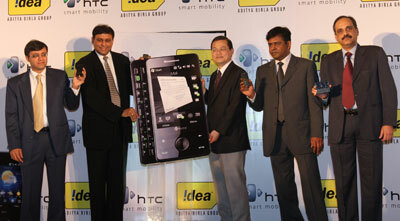 Idea Cellular has collaborated with Taiwan’s premium handset manufacturer HTC Corp to offer two touch phone models in India, namely the HTC Touch Pro and the Touch Viva. HTC Touch Pro targeted at business class introduces QWERTY keyboard layout that makes typing-intensive tasks like composing email or working on Microsoft Office documents quick and easy. 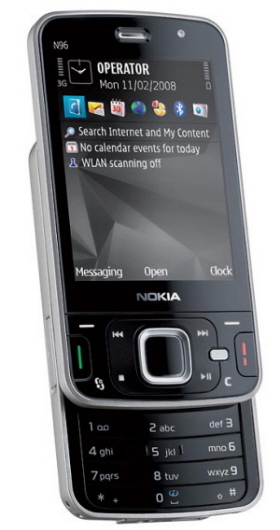 It also features a 2.8-inch display, TouchFLO 3D and built-in TV-Out functionality. HTC Touch Viva on the other hand is an upgrade over the original Touch with GPS and Windows Mobile 6.1 OS. HTC Touch Pro is priced at Rs. 34,900 whereas Touch Viva will sell at Rs. 16,490 at all Idea stores across the country.